GB: Did you originally intend to port The Witcher over to the Xbox 360 and PlayStation 3, or was this an opportunity that only presented itself after the game's success? Tom: We'd always wanted to bring The Witcher to consoles, but only if we could make sure it was really good and could stand up to the best RPGs on those platforms. We put all of our focus into the game on PC for that reason; we felt that if we split our efforts across multiple platforms, we wouldn't be making the best game possible. 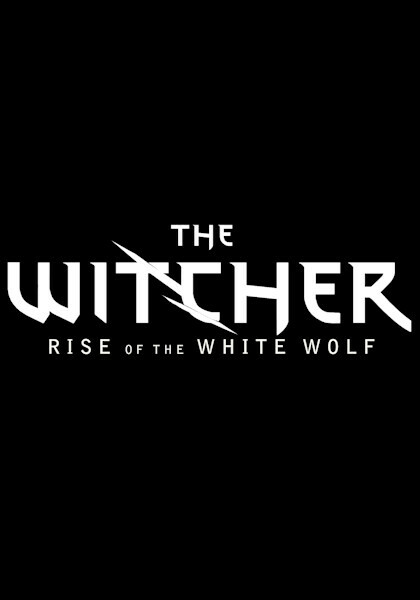 Now that we're happy with the PC game (not counting the update we're just about done with) we're able to focus our attention on Rise of the White Wolf to make sure it's as good as it can be. GB: How did you wind up working with Widescreen Games? Can you give us a quick overview of what exactly they'll be contributing to RotWW? Tom: We obviously had a few options for how we could approach Rise of the White Wolf's development. do it all internally or find a studio that could help us out. Given that this was to be our first console title, we figured it would make more sense to find a studio with console experience and importantly, console technology to work with. We looked at a number of options and decided to go with Widescreen, as their tech fit our needs and they were enthusiastic about the project. They're providing the technology base and handling implementation of assets and new design elements into the new engine. They're also making sure everything actually works. GB: Tell us more about what you're doing with the combat system in the console version. How will it be different from what we saw in the PC version? Mateusz: First and foremost, we're adapting the combat system in The Witcher: Rise of the White Wolf for console controllers. Several issues tie into this, including giving players control of specific combat actions like parries, ripostes and evasive moves, or providing greater control over specific attacks and how they're executed. Combat in the console version will be more immersive, arcade-like and faster due to the greater responsiveness of the controls and a truly rich blend of controllable actions, moves and blows. This change toward arcade visuals in no way means we're abandoning the RPG mechanics, and character development will remain essential. In general, however, players' manual abilities will more strongly affect the outcome of fights. GB: Rise of the White Wolf will also feature "new animations, models, and vegetation". Can you briefly explain what these might be? Are you replacing existing animations and models, or will these be entirely new? Mateusz: Many of the models and much of the vegetation will be rebuilt from scratch to improve the quality of visuals on the consoles. Console systems differ greatly from PC systems and we've been forced to approach game assets differently. Added to that, we revamped the combat system almost entirely and so had to record a vast number of new mo-cap animations to reflect the more direct control in combat.